A commercial and domestic laundry is building a bright future with the support of the Staffordshire Chambers of Commerce’s Let’s Do Mentoring service. Iron Maidens has expanded into the commercial laundry market after forging a reputation as a domestic laundry. 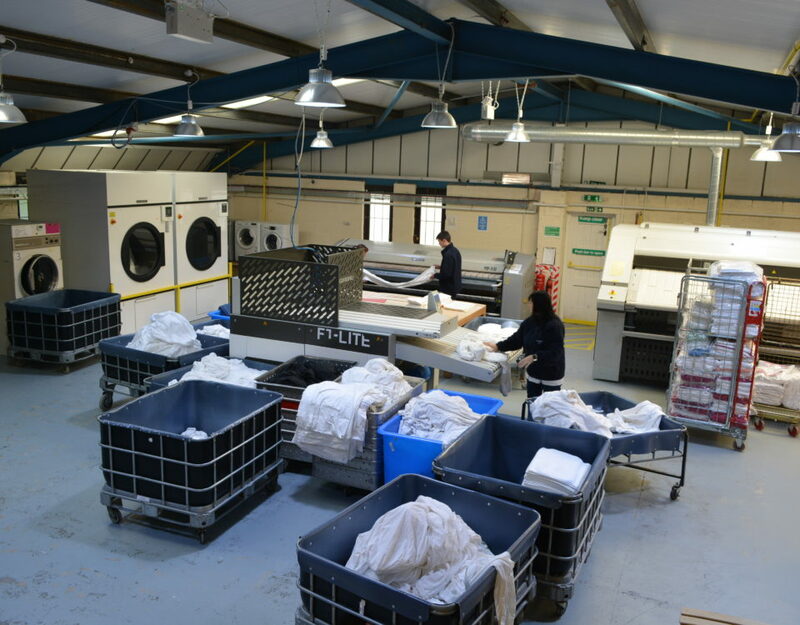 The Stoke-on-Trent based company has taken on new commercial laundry premises in Longton and created five new jobs. Business owner Sharon Bridgett initially set up a laundry business in her home garage after being made redundant 15 years ago. The business expanded into a shop at Oakhill, Stoke-on-Trent, and forged a successful reputation as a domestic laundry before Sharon decided to diversify into commercial services two years ago. With the help of Let’s Do Mentoring’s Don Butterworth, the new venture has thrived. Staffordshire Chambers of Commerce recently won ERDF funding to extend the service it offers from North Staffordshire to the whole county. Experienced business people volunteer their time and expertise to offer support and guidance to companies across Staffordshire. Pictured below: Iron Maidens managing director Sharon Bridget with Don Butterworth. Sharon said: “Working with a mentor has been a huge success. Don is a great sounding board for my ideas, I believe that sometimes you are so close to your own business that you cannot see what needs to be done and Don gives me that view from the outside looking in. With a background in business development and marketing, Don has been able to help Sharon to identify and sell in to new markets. 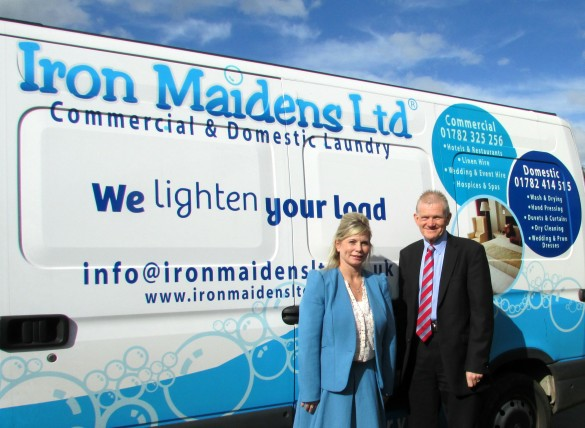 “When I first looked at Iron Maidens I saw the potential for the business to grow,” said Don. “It was all about finding the market for Iron Maidens. Running a small business can be a lonely place, you are often responsible for the finances, sales and marketing and general day to day operations – things which are treated as specialist disciplines in big business. “As mentors we bring management experience and will offer confidential support and guidance to a business. 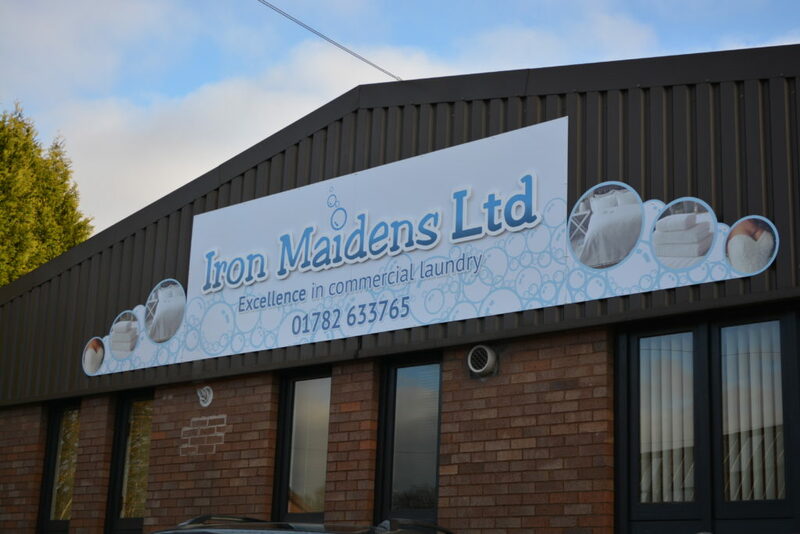 “A particular task at Iron Maidens was to help Sharon to segment the market so that she had a clear idea of who to offer her commercial laundry services ro. 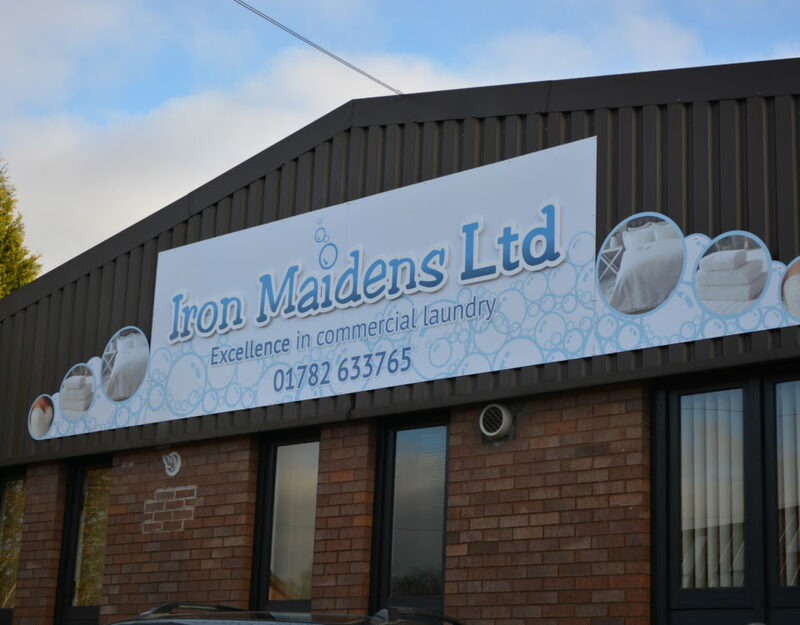 Iron Maidens specialise in offering high quality commercial laundry services to independent hotels and associated venues such as health clubs and wedding venues. 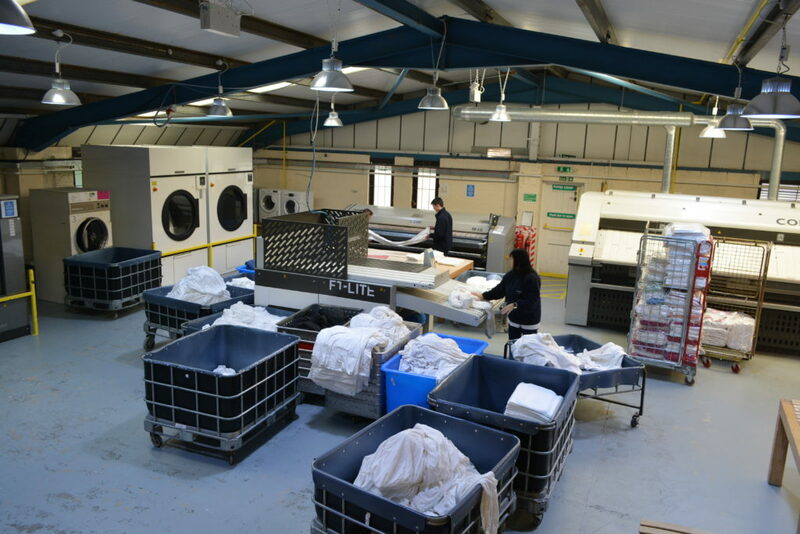 The company also runs a successful domestic laundry service, set up after Sharon was made redundant from a public sector job in the late 1990s. Businesses who believe they can benefit from a mentor or would like to become a mentor, should contact the Chamber Business Services Team by emailing [email protected] or telephoning 01782 213929.